WOW!!! What a transformation!! 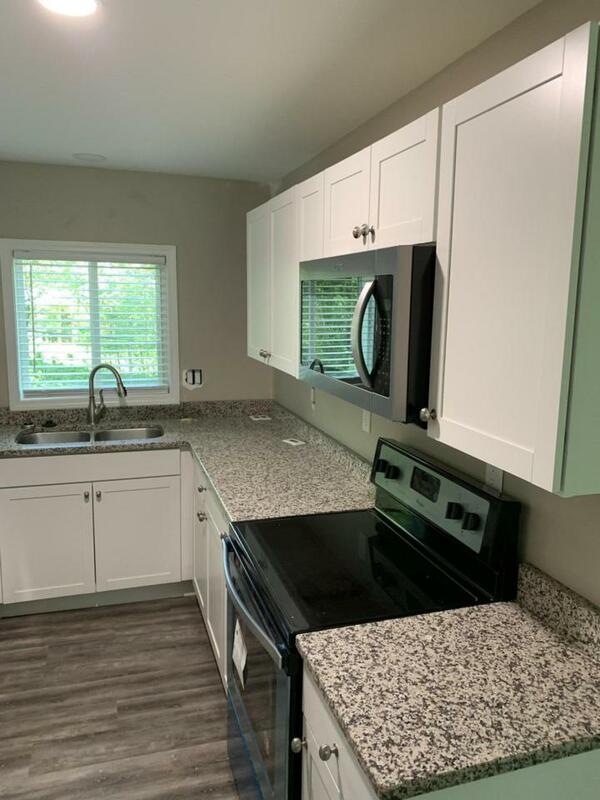 This home has has been gutted and remodeled and done with care. 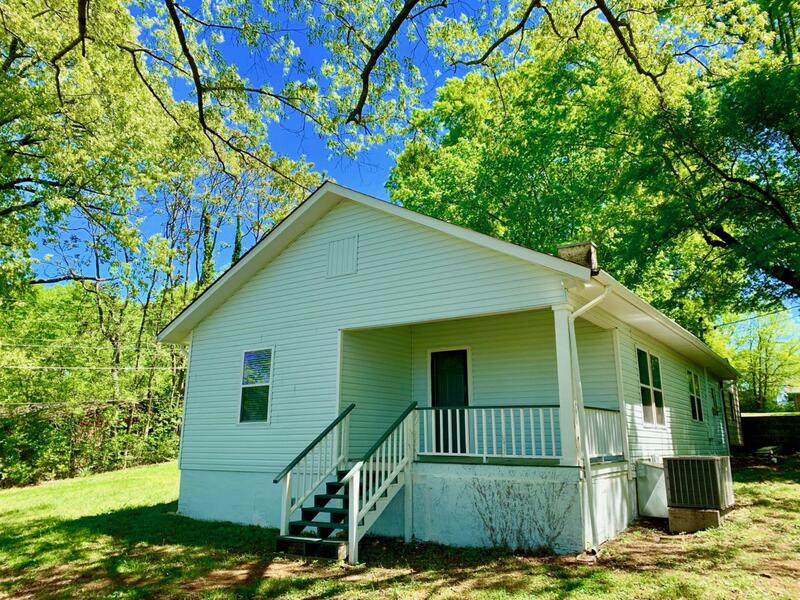 This 3 bedroom 1 bathroom home sits on a .50 acres of fairly level land. There is plenty of room to park an RV or boat. It is all NEW!! Granite countertops, cabinets, windows, flooring, plumbing, doors, you name it!! 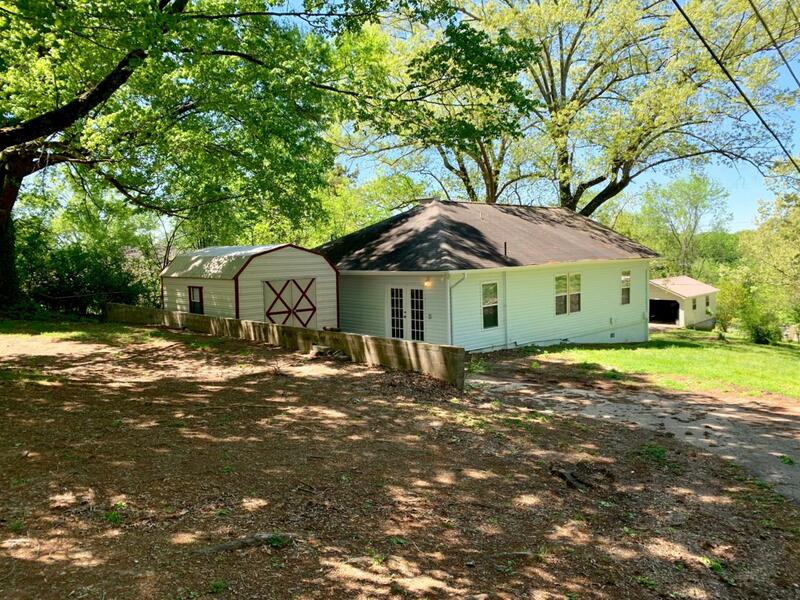 You won't find anything else this updated for this price, call for your own private showing because this one won't last long. 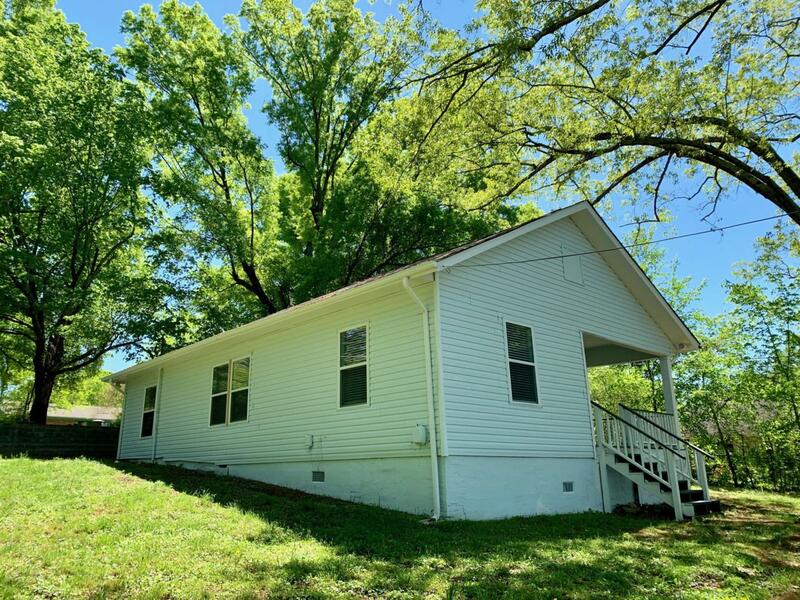 Convenient to VW, Amazon, I-75 and Hwy153.Shed on property to remain with home- Great for storage!